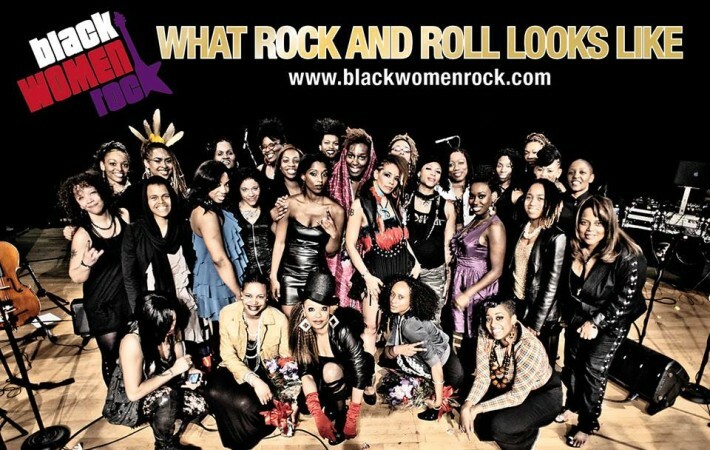 Black Women Rock-DETROIT! 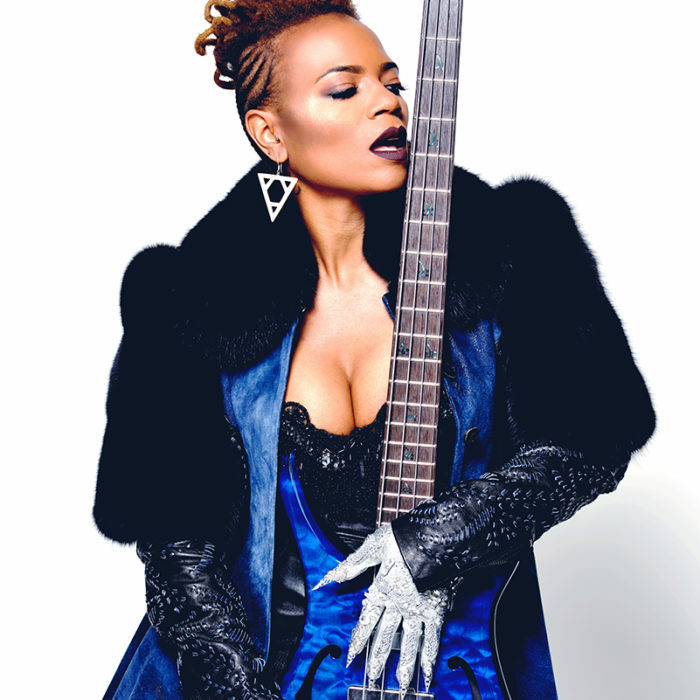 March 17th 2018 - Charles H. Wright Museum *BUY TICKETS HERE* - jessica Care moore's Black WOMEN Rock! BLACK WOMEN ROCK! 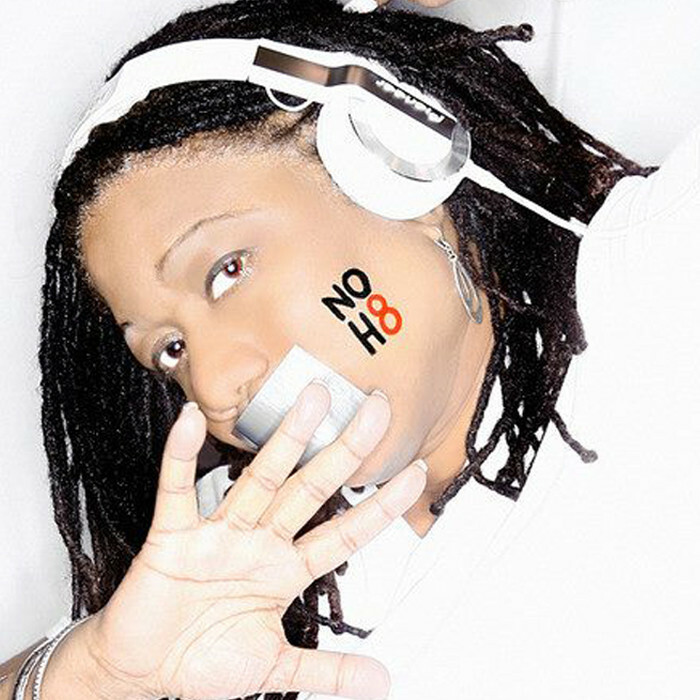 is a movement spearheaded by acclaimed poet, jessica Care moore in 2004 during the National Black Arts Festival. 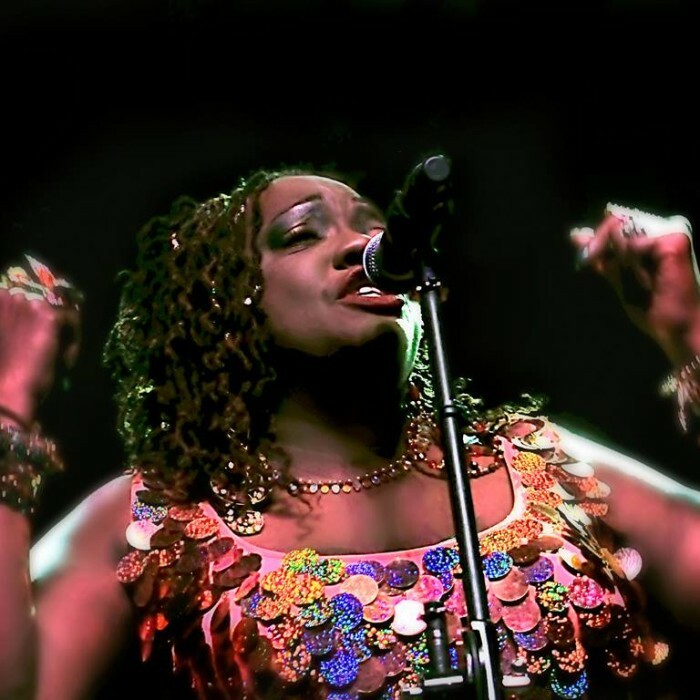 moore wanted to pay homage to one of her musical heroes, Betty Davis, and also give support and a platform to some of the amazing musical, rock and roll playing brown women she'd known for years. 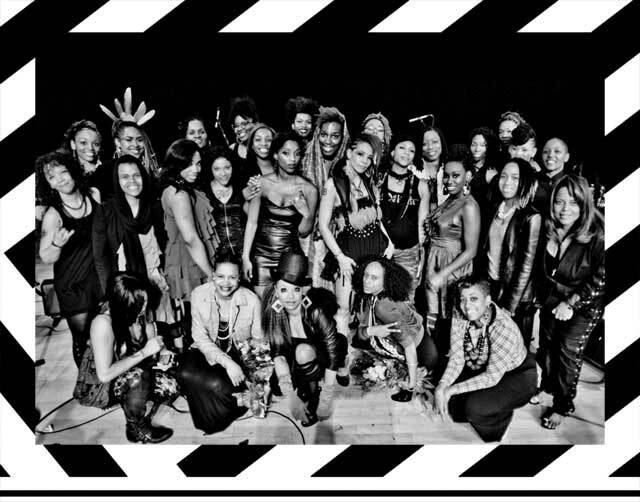 BWR is about showcasing the music and stories of Black women who build institutions around their craft. Some of these women have traveled all over the world, independently and have never had real radio spins. 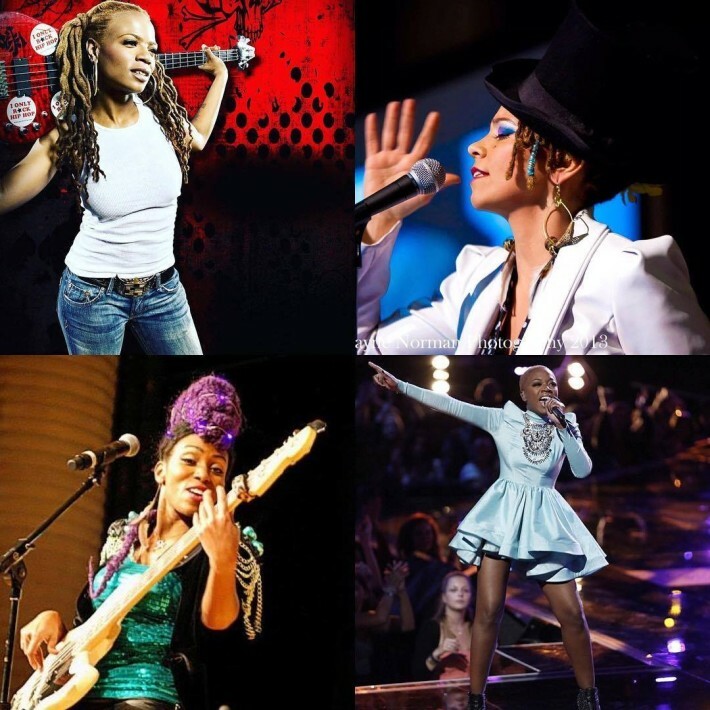 Black Women Rock is about paying homage to the women who came before us and empowering the young women who play guitar, cello, drums, sings, or write poetry, to tell their stories on their own terms. March 17th 2018 – Charles H. Wright Museum 6:30 doors. 7:30 show. BLACK WOMEN ROCK! 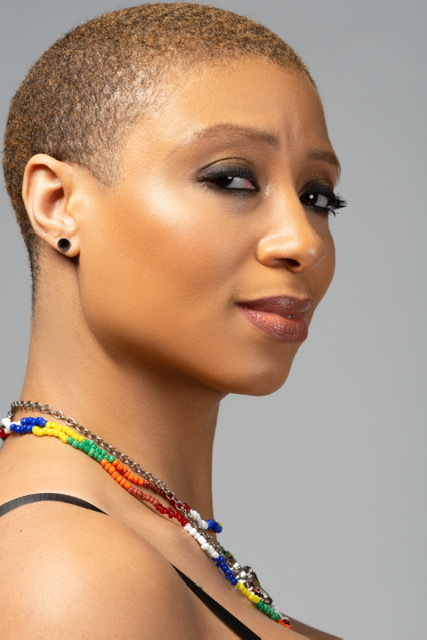 is a movement spearheaded by acclaimed poet, jessica Care moore in 2004 during the National Black Arts Festival. 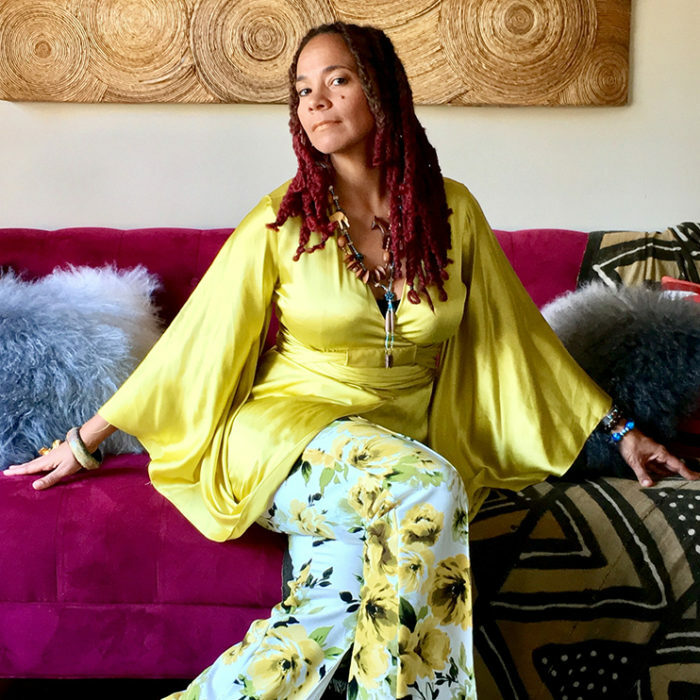 moore wanted to pay homage to one of her musical heroes, Betty Davis, and also give support and a platform to some of the amazing musical, rock and roll playing brown women she’d known for years.